Dr Kate le Maréchal has a first-class honours degree (BA Hons) in psychology and a doctorate in clinical psychology (DClinPsy). 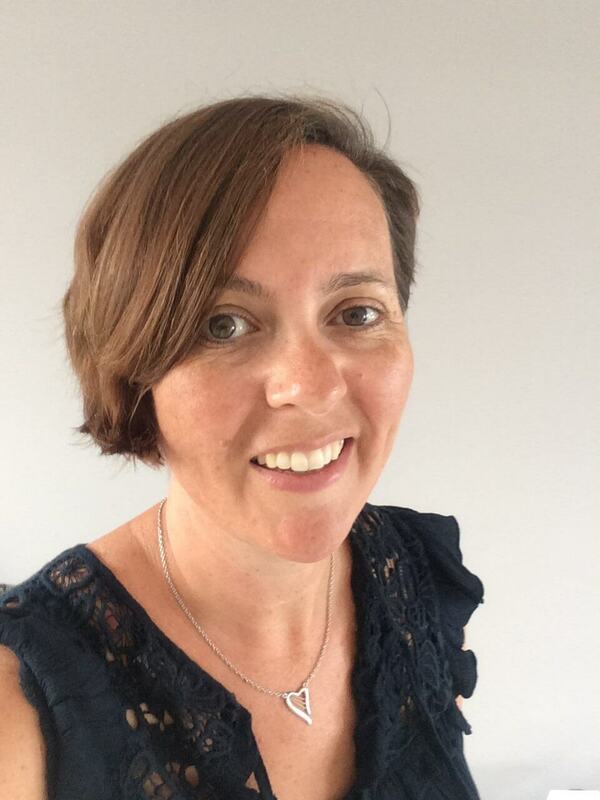 In her 20-year career in psychology so far, she has worked in a full range of services including child and adolescent mental health, neurodevelopmental disability (including ASD), adolescent forensic mental health and adult psychological wellbeing. Kate currently specialises in clinical health psychology, having a particular interest in the interface between physical and mental health. This work includes working with individuals who require support around surgical decision-making or help with issues such as coping with difference, improving self-confidence and self-esteem and working on anxiety or low mood. She also undertakes cognitive assessments to evaluate intellectual ability, academic attainment level and other aspects of functioning. Such assessments can be useful for helping to understand an individual’s strengths and needs and to contribute to educational planning. Kate works with schools to make recommendations regarding a pupil’s strengths and needs and appropriate adjustments that may need to be made in the classroom or for exams. Clinical health psychology, child and adolescent assessment and therapy, adult assessment and therapy, family work, couples’ work, cognitive assessment.